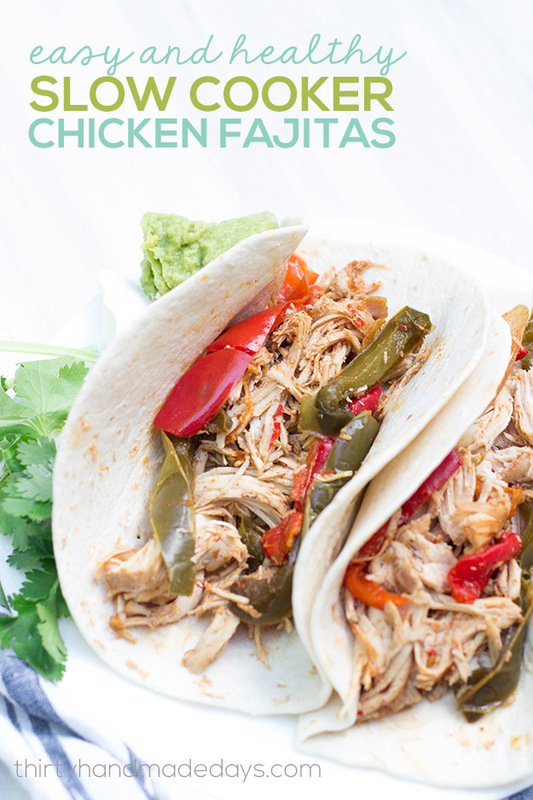 I’m so excited to share this new recipe for slow cooker chicken fajitas. 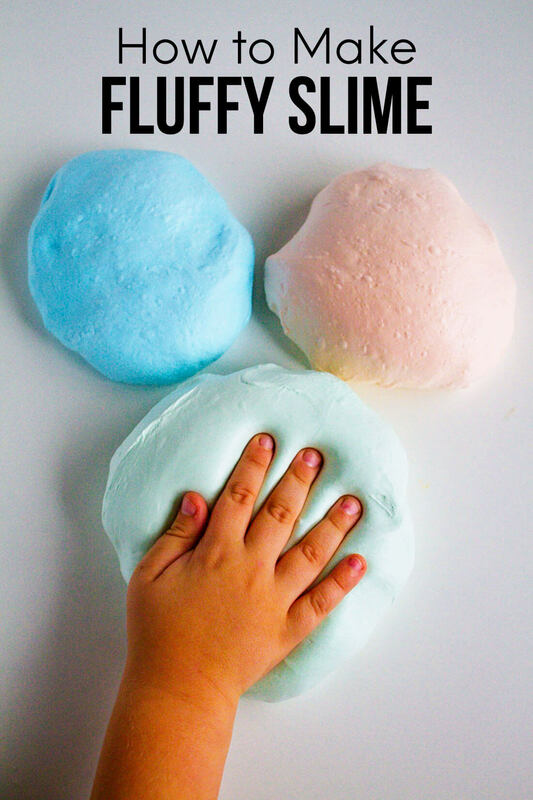 It’s a simple, healthy, and delicious recipe that your whole family is going to love! 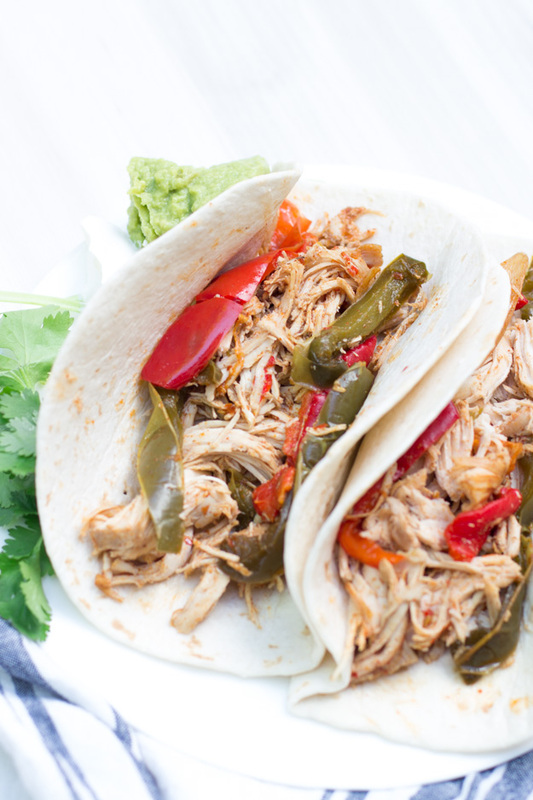 What’s so great about this slow cooker chicken fajitas recipe? It’s easy to make. Simply combine the ingredients in the slow cooker and turn it on. It’s budget-friendly. I keep the spices on-hand, so I only need to pick up a few ingredients from the grocery store. In fact, my husband requested this recipe for his birthday last week. That’s a huge win in my book. I’ve made hundreds of slow cooker recipes over the years, but this is one of our new favorites and I know you’re going to love it too. The chicken is softer than traditional fajitas and the spices are on-point. The peppers release a lot of liquid while cooking, so be sure to serve with a slotted spoon. Add some soft tortillas, cilantro, sour cream, guacamole, and dig in! 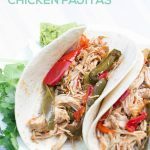 These Easy and Healthy Slow Cooker Chicken Fajitas are a simple, healthy, and delicious recipe that your whole family is going to love! Add all ingredients to your slow cooker and cook on "low" setting for 4-8 hours (depending on the size/strength of your slow cooker). Serve with a slotted spoon (the peppers release a lot of liquid while cooking).